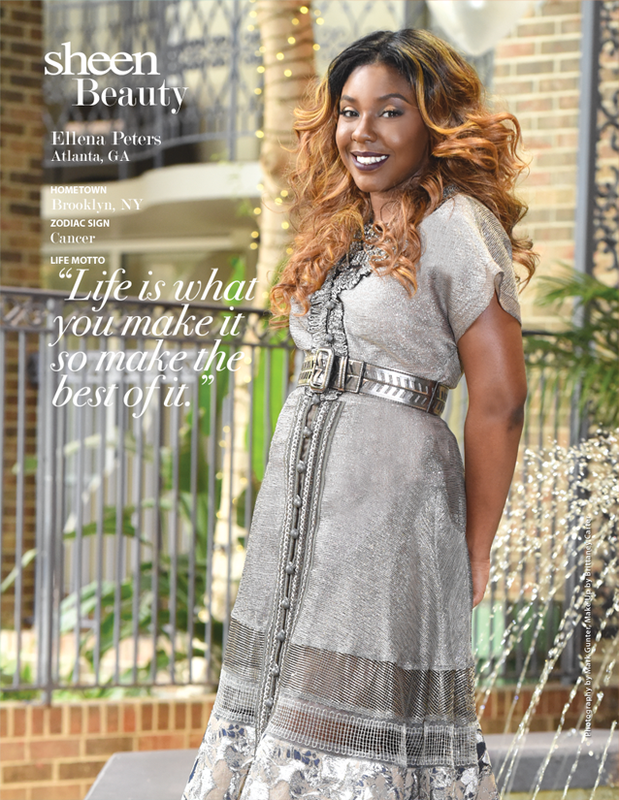 Sheen Magazine – All the Exciting Beauty Launches Happening This Month! Spring is here! 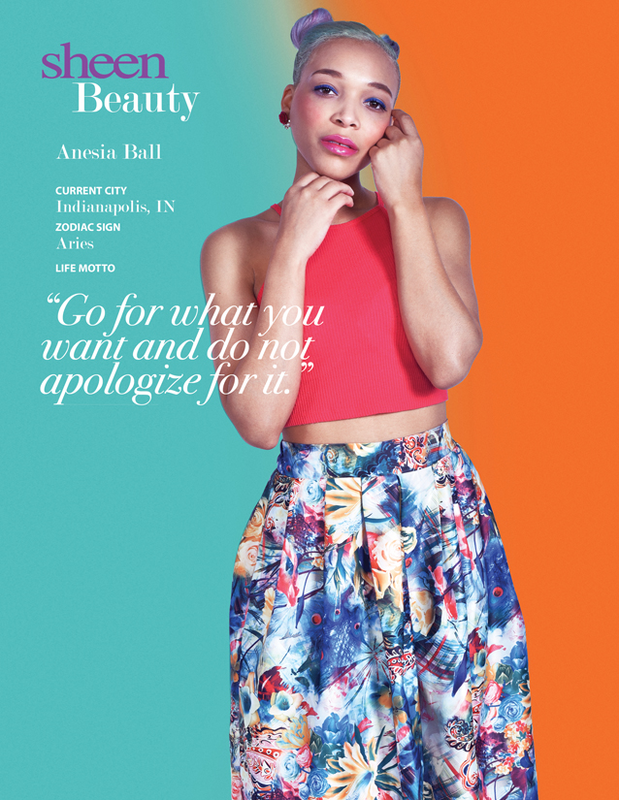 Its time to break out those fresh, bright, bold colors! We’ve just learned of a few exciting new launches that will be happening this month and we know you’ll be just as excited! Though we haven’t gotten our hands on these new beauty goodies just yet, we know we’re in for a special treat. Check out a few products we’re excited to try out this month! Be sure to let us know in the comments below which release you’re most excited about! 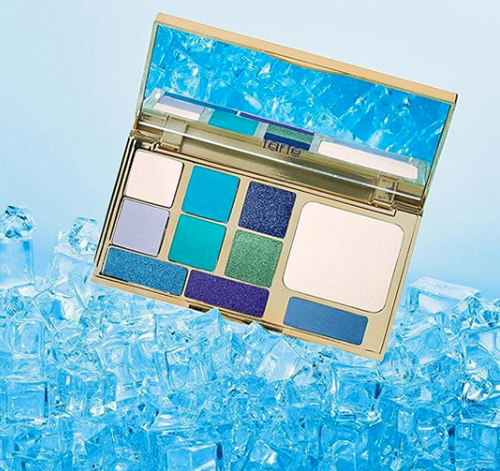 Tarte’s oh so icy, blue palette is now available! The icy-toned palette is vegan, includes five matte shades and four luster shades, and appears stunning on all skin tones! 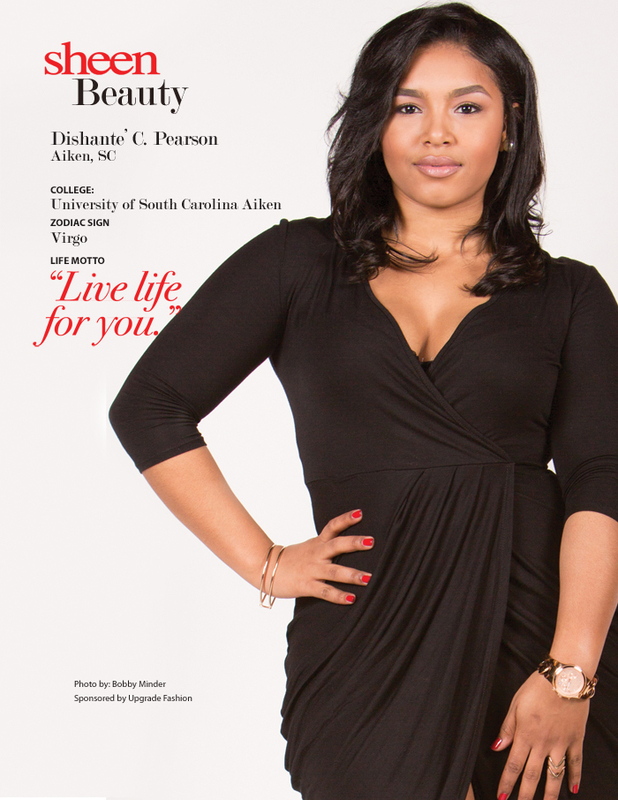 For more information and to purchase yours today, click here! Get ready because more Fenty Beauty launches are coming this month! 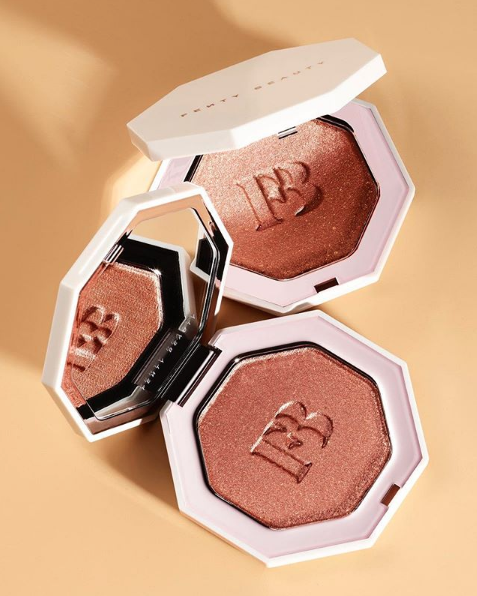 The Fenty Beauty Sun Stalk’r Instant Warmth Bronzer is coming just a few months ahead of summer’s arrival to give us that warmth and color we’ve always wanted! Transfer-resistant and blendable, what more could you ask for in a bronzer? This exciting new product launches on Friday, April 5th! For more information, click here! 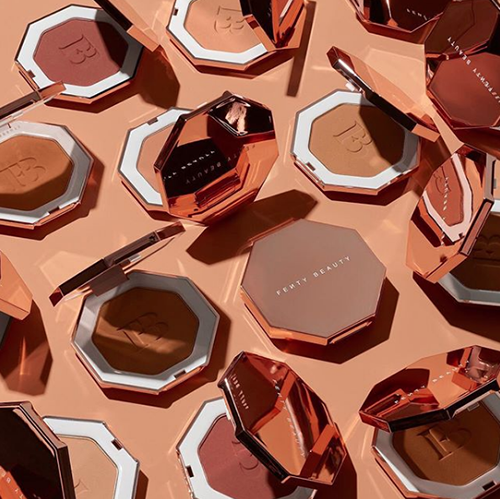 Fenty Beauty isn’t just releasing eight shades of bronzer, she is also adding three more shades to the highly-beloved Killawatt Freestyle Highlights. 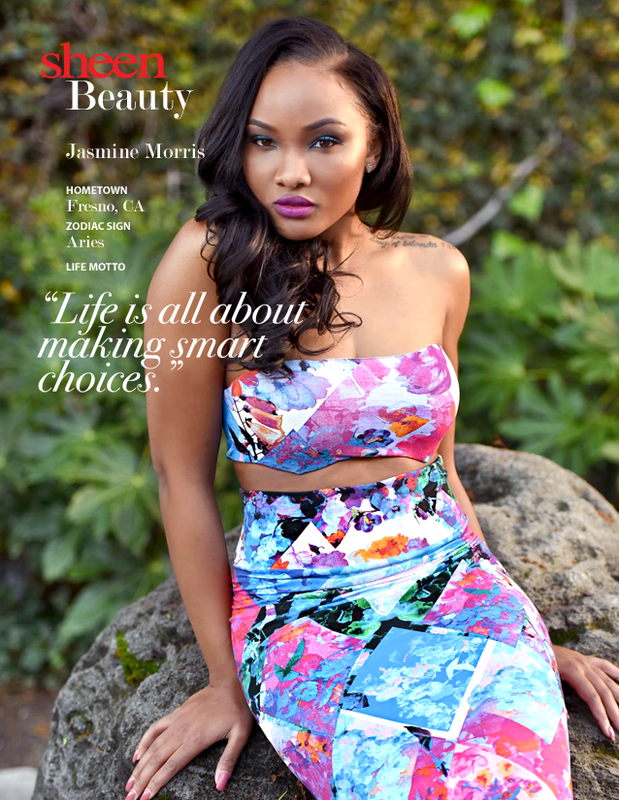 So get ready to shine bright like a diamond this spring/summer because this new launch is coming on April 5th. For more information, click here! 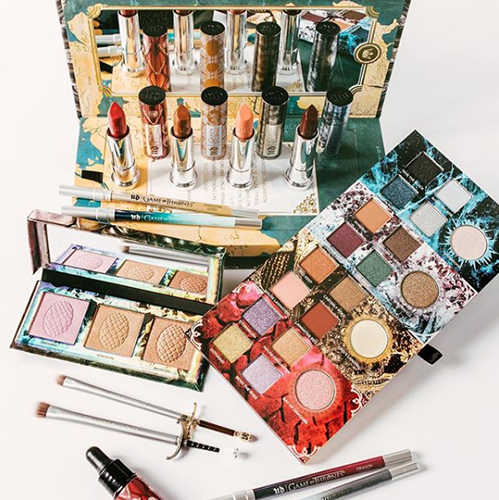 The eighth and final season of Game of Thrones is happening in just a few weeks (April 14th) but don’t be sad because you can live your inner Daenerys Targaryen this month and as long as you want with this new collection by Urban Decay. The popular beauty brand just recently announced the exciting collection that includes eyeshadow palette, highlight palette, four 24/7 glide-on eye pencil, four vice lipsticks named after our favorite ladies on the hit show, a lip & cheek stain, a flat eyeshadow brush named after Arya Stark, and a large eyeshadow brush named after Jon Snow.. The new collections drops on April 14th! 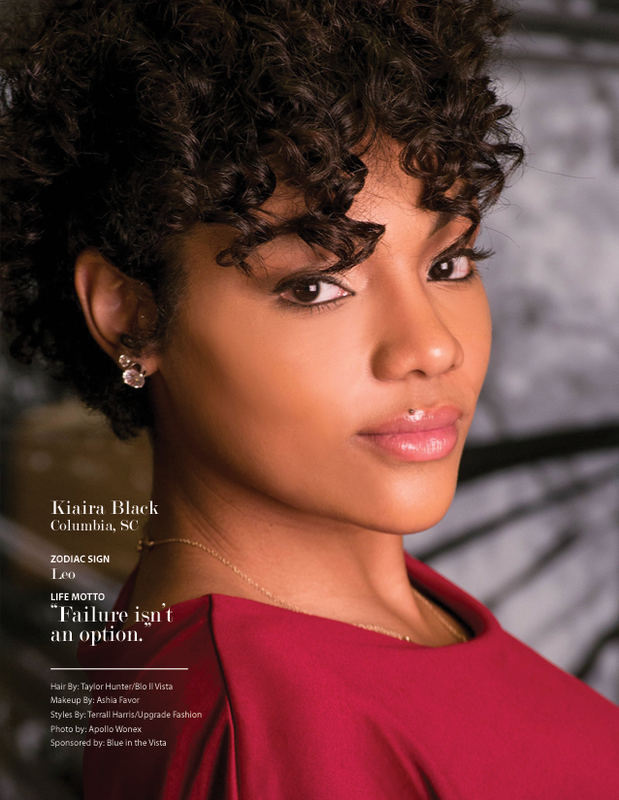 For more information on the collection, click here!